Self care is a term you’ll hear if you hang out with me. In my opinion self care is just as important as what you put in or on your body. Let’s get one thing clear up front. We are ALL busy and living hectic lives. Harried living is our culture, at the moment, unfortunately. However, this lifestyle is taking a toll on our health, physical and mental. I have clients in my practice who are always amazed to realize bloating, aches and pains, and diminished energy levels are not just something they have to live with as a price for getting older. They quickly learn how to reclaim their vitality and a large part of this puzzle is self care. Self care is the same as self love. 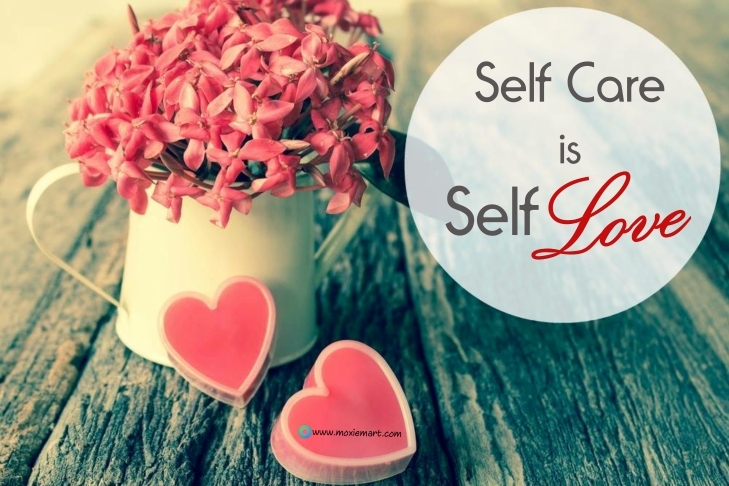 What do you do to love yourself up? What do you do to support your body, to let it know you honor it and cherish the amazing vessel it is? Chronic stress adds to the Cortisol overload in your body as well. If your Cortisol levels are off the charts there is no way you will release excess weight. Plus, elevated Cortisol levels have effects on your other hormones swimming around inside making it hard to get proper rest or even relax. Some simple self care techniques go a long way to help level out all your hormones. Instead of popping pills, powders and potions jump off the gerbil wheel to spend some quiet time for just you. This simple change is much more effective, sustainable and healthy. When you juggle your schedule why would you not schedule in time to recharge your batteries with some quality self care? If you don’t take care of you, who will? No one will ever be as adept at providing you what you need as you. Get it? Good! So what will you do today to recharge those precious batteries? Do you fall for these self care myths? 1Krantz, D.S. & McCeney, M.K. (2002). “Effects of psychological and social factors on organic disease: A critical assessment of research on coronary heart disease.” Annual Review of Psychology, 53 , 341-369.